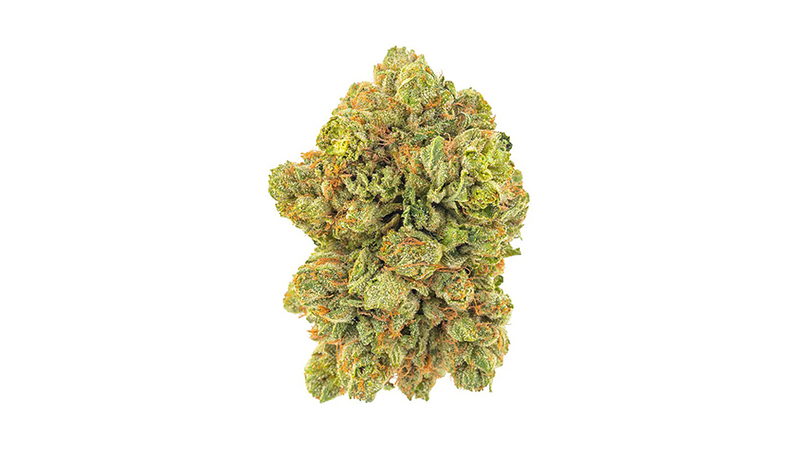 Paris OG is an indica-dominant strain with calming effects that promote rest and relaxation. Rumor has it that Paris OG descends from Headband and Lemon OG, who together pass on a sweet blend of fruity, citrus flavors. With victories in multiple competitions including 1st place in the 2014 Michigan High Times’Cannabis Cup, Paris OG has undoubtedly secured itself a long-lasting reputation in the cannabis world.